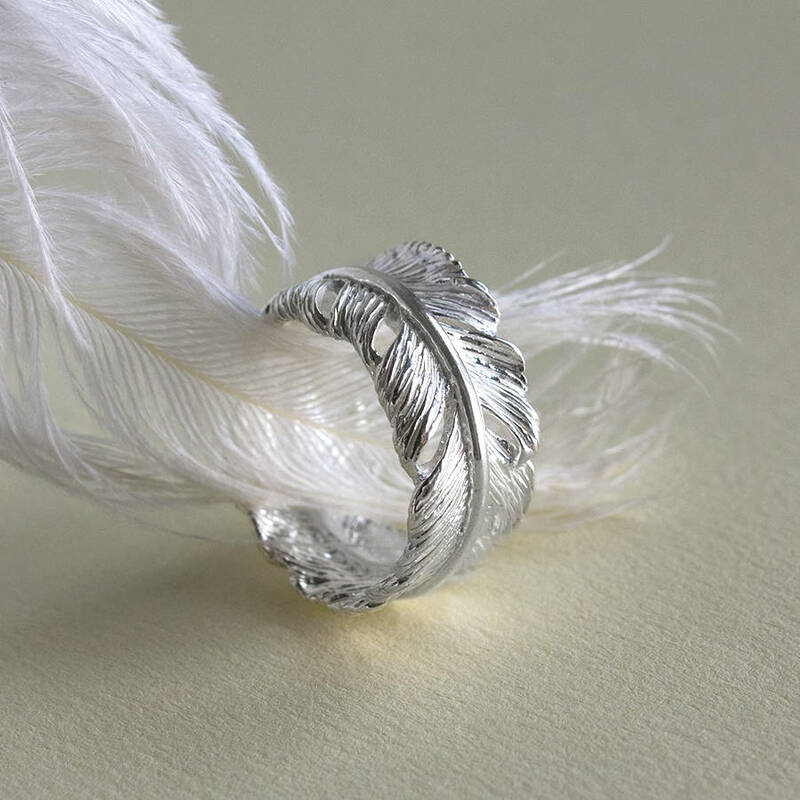 This sterling silver feather ring, an on trend addition to any outfit. 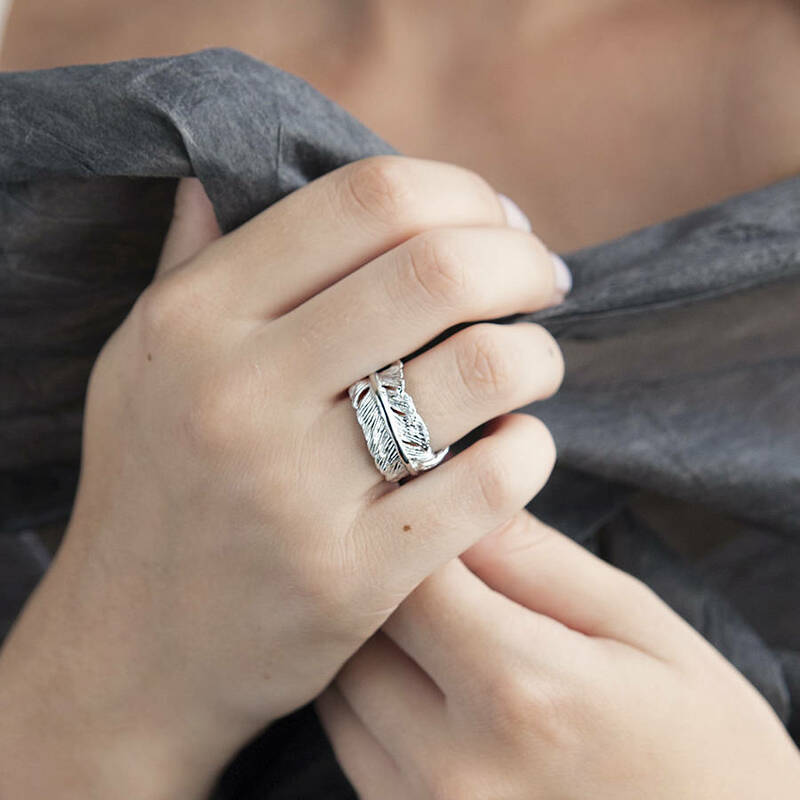 A beautiful open style design means this feather ring will fit most fingers. 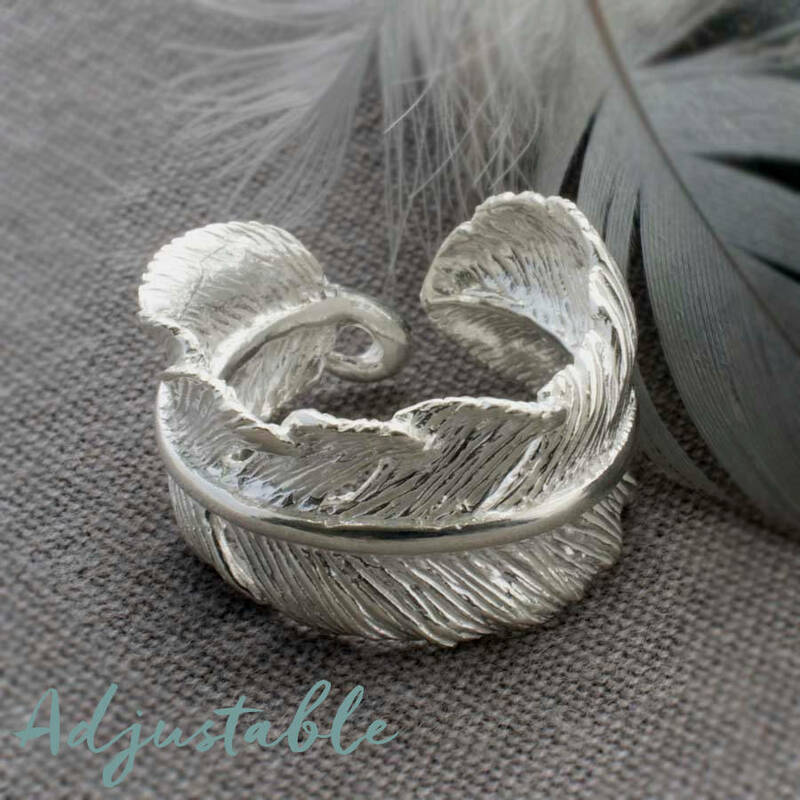 This sterling silver ring will make a great gift for any occasion, and as feather jewellery is having a fashion moment - this furling ring will be a much appreciated gift! This Sterling Silver ring is an open design so can be worn by ring sizes including M,N, O and P (Diameter 16.7mm to 17.9mm) Just gently squeeze to make smaller, or stretch to make larger. If you want to be sure this 'one size fits all ring will fit, just draw around the inside of a ring that you know fits, then measure the diameter. 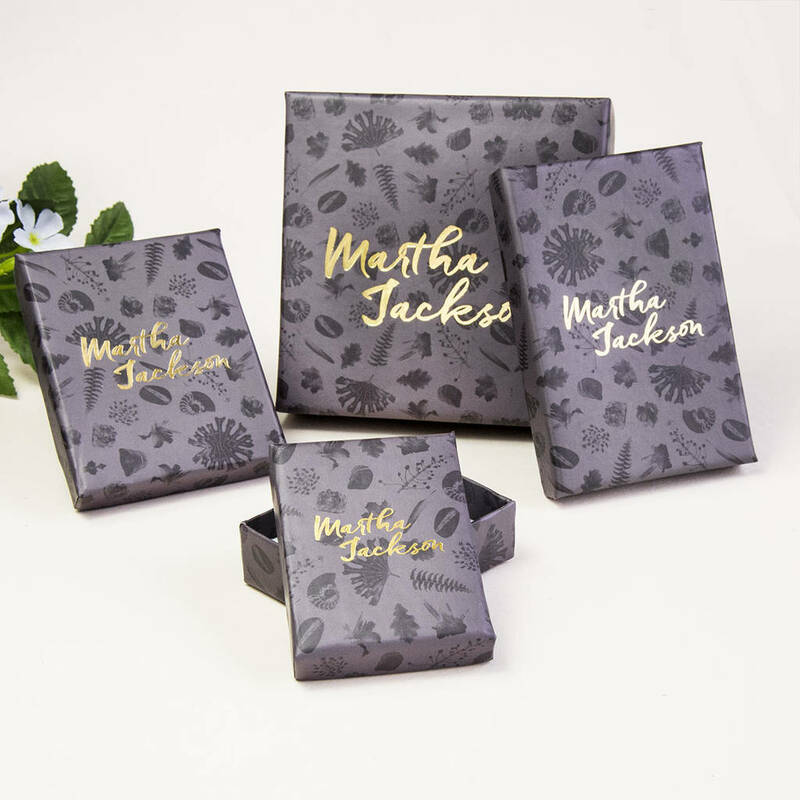 The feather is often used to represent angels & protection, so would make a great gift for someone needing a 'good luck talisman', as they embark on a new life adventure. 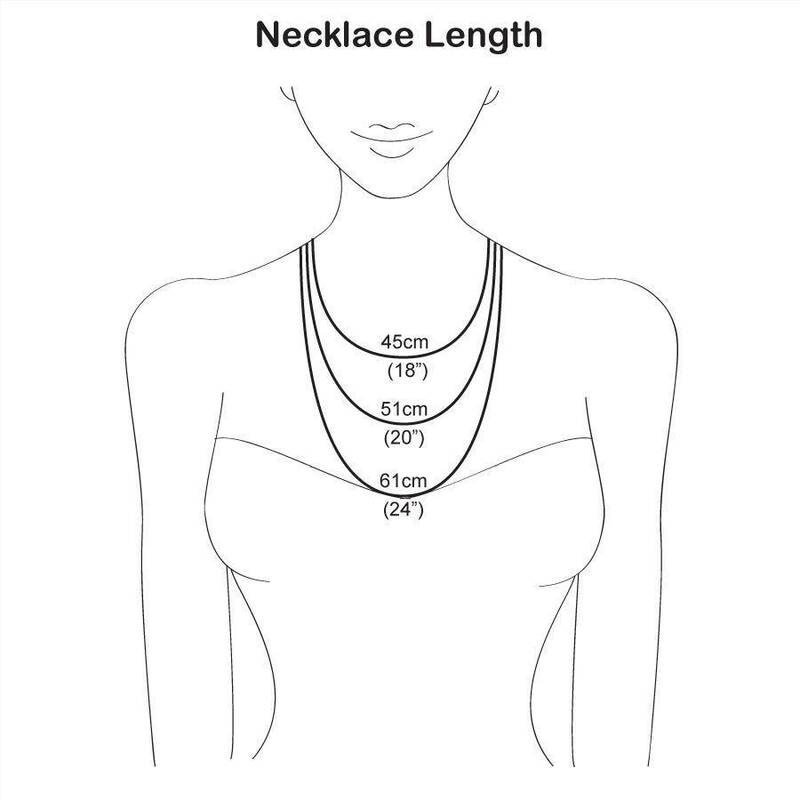 A matching necklace is also available, just select from the drop down menu. 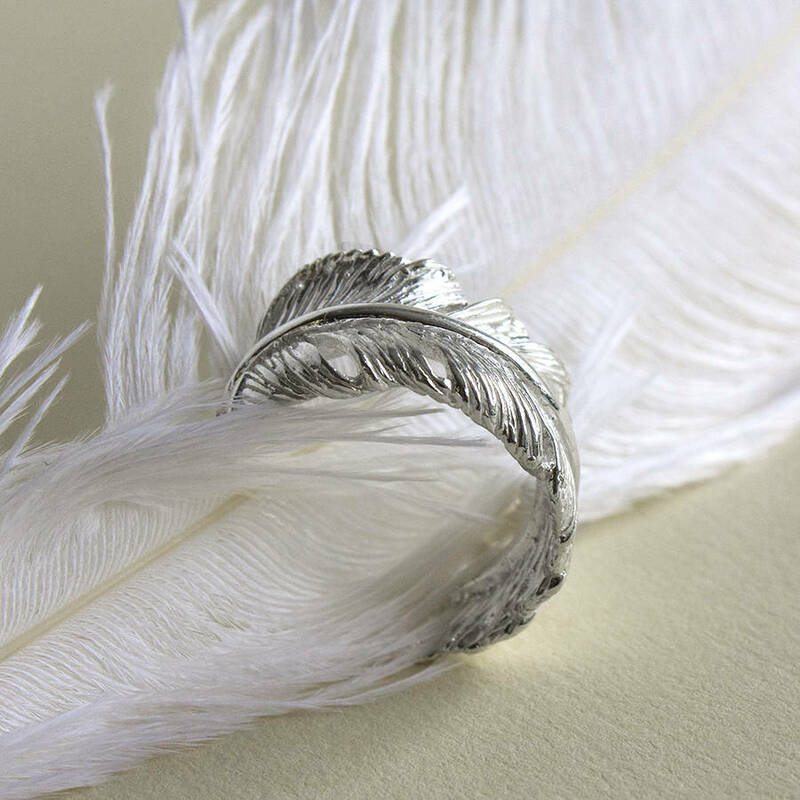 Silver Feather Ring - to fits sizes M,N,O and P (diameter from 16.7mm to 17.9mm) Width of band 1.2cm.Silver Feather Necklace Length - Standard 40-45cm, 50cm or Long 61cm. Furling Feather Charm 2.8x1.2cm at the widest points. Matching ring 1.2cm thick.